Cynthia Gcinile Yeko proves good health care can come from anywhere. "On the Frontlines" is a new series that brings Global Citizens to the frontlines of the work your actions support around the world. In it, aid workers, health and education professionals, gender equality activists, scientists, and other individuals making a difference on the ground tell their stories and provide an in-depth look at how to address some of the world's greatest challenges. More than 80% of South Africa’s population relies on an overcrowded public health system with too many patients and too few staff. It’s a system that focuses heavily on curing conditions, rather than preventing them — which is a serious problem in a country where there were 270,000 new HIV infections in 2016 and most people don’t have health insurance. This paints a pretty bleak picture of health care in South Africa, but nurses like Cynthia Gcinile Yeko are working hard to help change it. Unjani Clinic is a social franchise that helps nurses across the country become entrepreneurs. 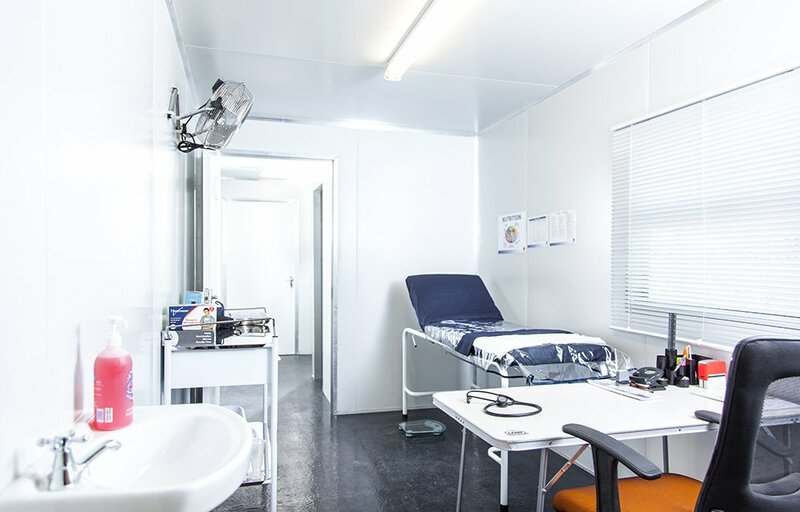 Donors donate clinics that are made out of shipping containers to the nurses, which allows them to deliver health services within their communities. They use shipping containers because they are easy to deploy, Yeko explained. They are manufactured, retrofitted, and then transported to the community. They are also safe and secure. "But mostly, at the end of my five-year enterprise development agreement with [Unjani Clinic], I get to own a moveable asset — being my container clinic," Yeko, who lives in Johannesburg, told Global Citizen by email. 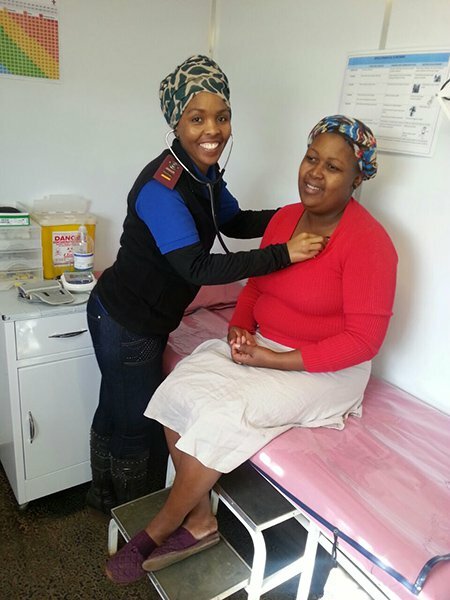 Yeko joined the Unjani Clinic network and started her own clinic in a township of Johannesburg called Orange Farm on June 15, 2015. Her clinic is made of two 12-meter shipping containers that have been fitted with wall panelling and flooring. 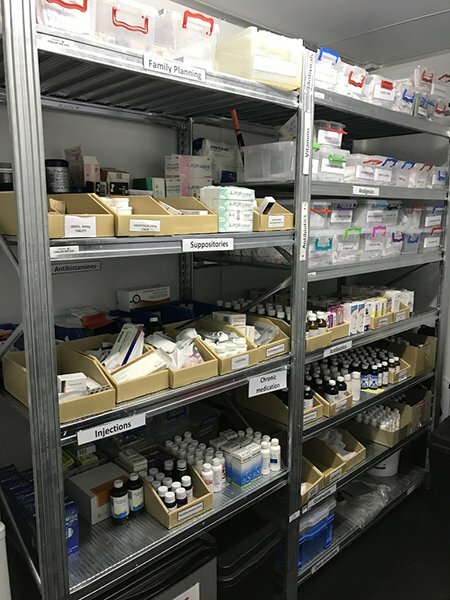 Inside, there are four consulting rooms, reception and waiting areas, and an air conditioned room for storing medication. Yeko said she has all of the equipment she needs to provide for her patients in the scope of her practice, including blood pressure and glucose test machines, stethoscopes, blood testing equipment, and more advanced equipment like a WHO-approved SureChill vaccine fridge and an ultrasound machine to confirm pregnancy and gestational age. "I wanted to be part of a brand that is providing the best quality [of] private and affordable care to the community," she said. "I wanted an opportunity to own my practice, be my own boss, and be able to create job opportunities for others." Yeko’s clinic, as well as the other Unjani clinics, provide treatments for minor ailments and STIs, as well as services pertaining to chronic illness management for issues like diabetes, hypertension, and HIV, on top of family planning and counselling. "We treat patients from babies to the elderly, and patients hear about our services mostly through word of mouth," Yeko said. Having worked in the public sector as a health worker, Yeko saw challenges firsthand. State facilities are overcrowded, and they are lacking in staff. 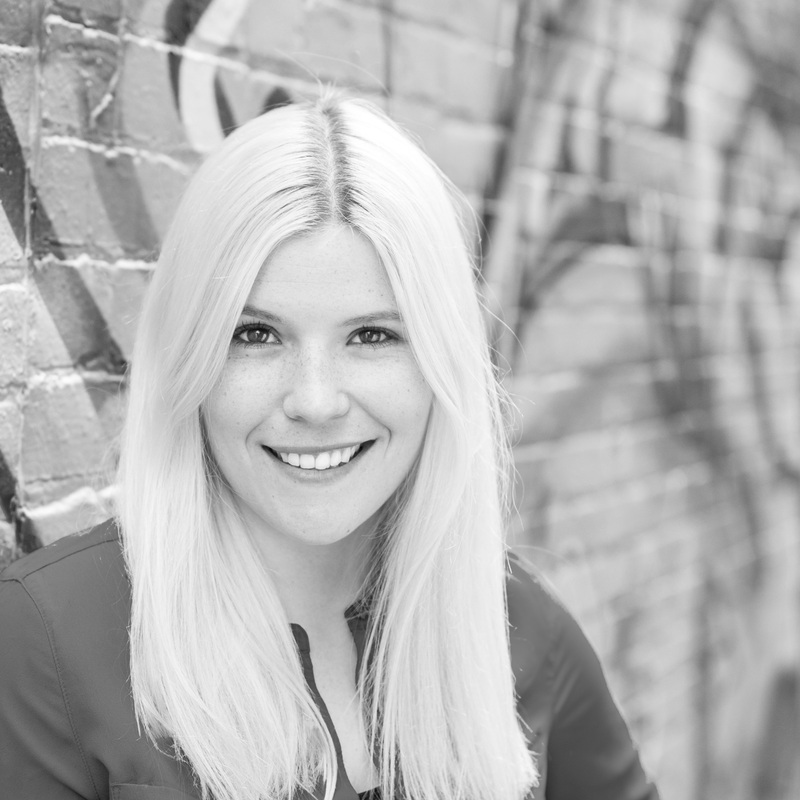 As a professional nurse, she focuses on patient consultation, examining patients, providing health education, and dispensing treatment at her clinic. She also manages the business side of things and relies on her team to take care of the record administration and patient flow. Her clinic sees between 30 and 90 patients per day, most commonly treating STIs, arthritis, ANC, diabetes, HIV, and hypertension. She’s also witnessed particularly difficult moments, such as patients with wounds that won’t heal, women bleeding from "backstreet abortions," and state ambulances won’t even respond when called by nurses. "We operate (officially) from 8 p.m. to 5 p.m. on weekdays and 8 a.m. to 2 p.m. on Saturdays. However, we treat the patients that are in the queue — no one gets turned away," she said. It can take hours to get in for tests at a regular clinic in South Africa, and because there is such stigma attached to HIV, many people don’t want to be seen getting tested and will therefore avoid it. People are also afraid to hear their results. "Unjani has assisted them with dealing with that and they are afforded privacy. Patients are able to ask more about their individual conditions and get educated, which increases treatment compliance," Yeko said. Yeko hopes Unjani Clinic will continue to grow, and that she will be able to expand her own clinic, while providing good paying jobs to her workers. In South Africa, 55.5% of the population was living in poverty from 2006 to 2015, which accounted for 30.4 million people, according to Statistics South Africa. 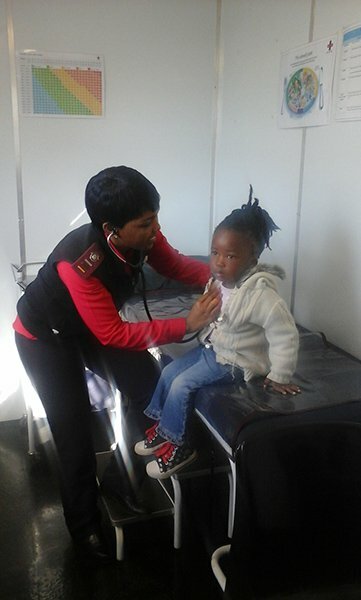 To date, Unjani Clinics have served 404,665 patients at 40 clinics throughout the country. Not only do they work to provide health services to people who really need them, but they empower many nurses just like Yeko. Global Citizen campaigns to end extreme poverty around the world. You can take action here.